An interview with Sarah-Ann Shaw, a lifelong community activist and Boston's first African American television reporter. Shaw describes the neighborhood of Lower Roxbury and its local businesses; she also spends some time identifying photographs. This interview was collected as part of Northeastern University's Lower Roxbury Black History Project (2007-2009). 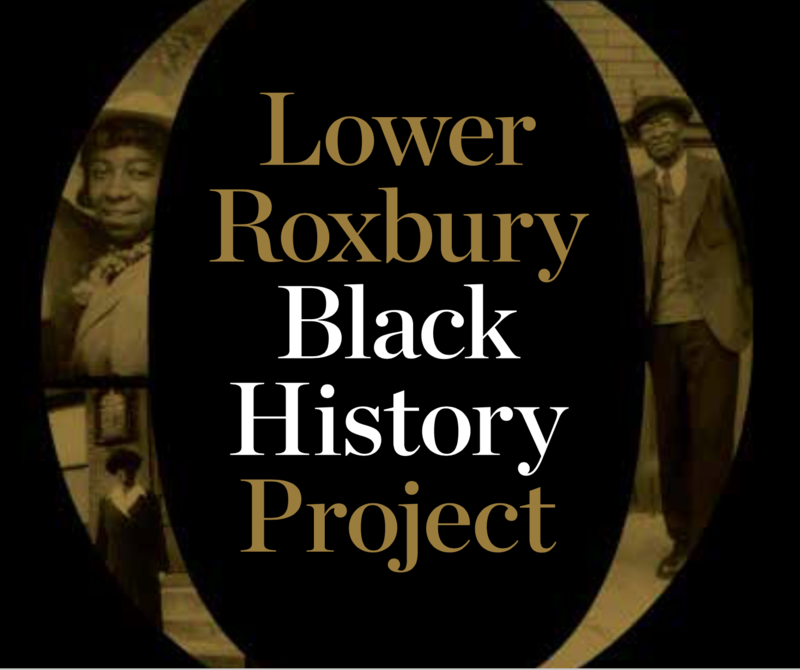 An Interview with Sarah-Ann Shaw, March 20, 2009, Lower Roxbury Black History Project records, 2007-2009 (M165), Archives and Special Collections Department, Northeastern University Libraries, EH2. This transcript has not been edited.